Maybe one of the reasons we love our sports in Oregon is because we love the athletes on our teams. 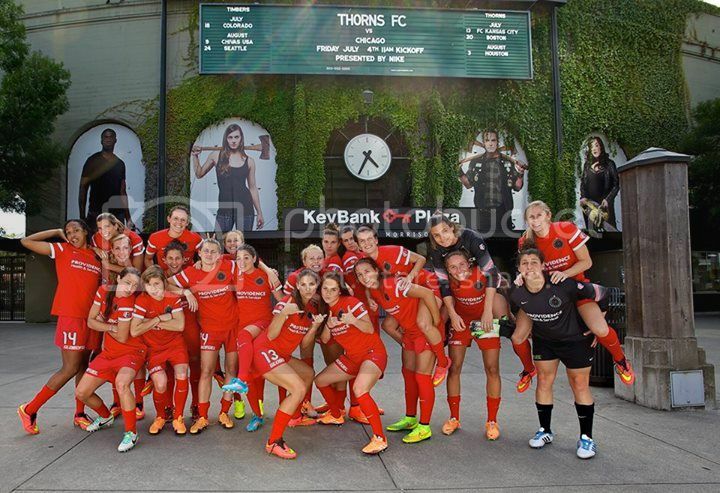 The Thorns showed their goofier side in this team photo taken in front of Providence Park. This is a great photo! Great representatives of Portland!